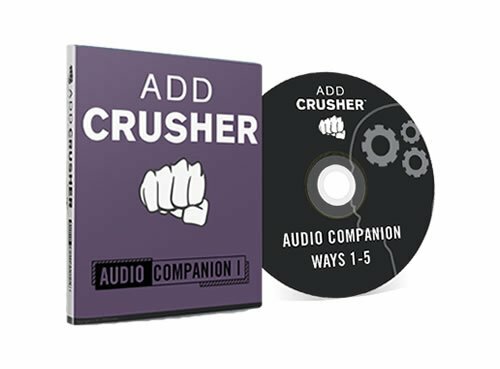 Crusher™ Videos are ADD-friendly, interactive, entertaining, in-your-face instruction that beats the crap out of reading a book. 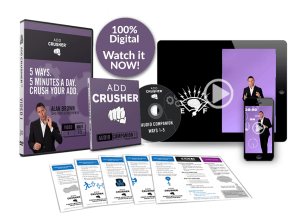 If you can tie your shoe you can change your life with the Crusher™ approach. Results are GUARANTEED. Period. Desire is the starting point of all achievement, as Napoleon Hill put it. 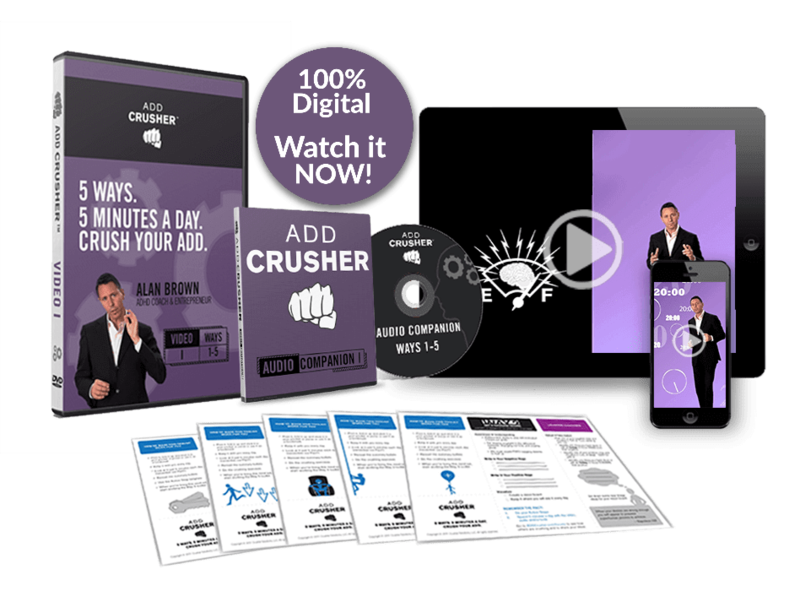 As ADD Crusher puts it, “Without desire, nothing happens.” Without a burning desire, nothing BIG happens and this strategy gives ADD adults who are weak in the brain function required for sustained motivation and the power to stay motivated. As an ADDer, you probably often feel like your brain’s running on empty and you wish you had more mental energy to power through your tough tasks and even some of the “easy” ones. Way 3 teaches you how to conserve mental energy and keep that fuel tank full and ready to CRUSH. We adults with ADD fear the clock. We NEVER have enough time to do what needs doing. We fantasize about being able to STOP THAT #$@%! CLOCK, even if just for a while. Sadly, you can’t stop time. 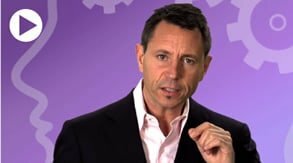 But Way 4 presents three strategies for crushing time down to size and crushing your ADHD symptoms. ADDers are notorious for losing and forgetting. How many times have you lost your keys? Cellphone? Umbrella? Mind? But there’s a natural remedy and it’s already IN YOUR ADDer BRAIN! Our visual-spatial learning style holds the key to remembering and keeping sane.